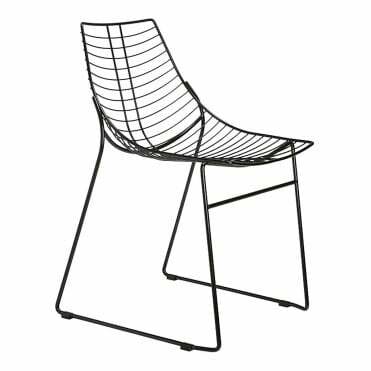 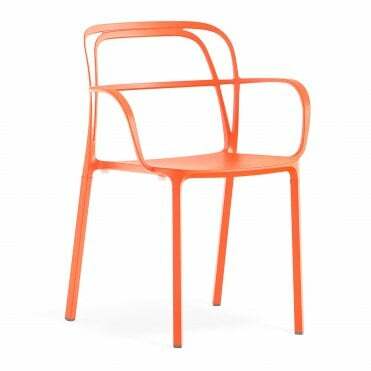 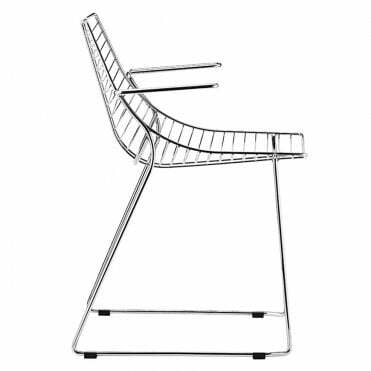 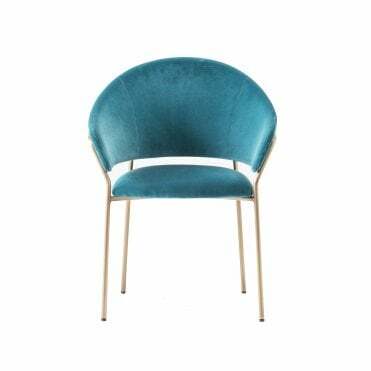 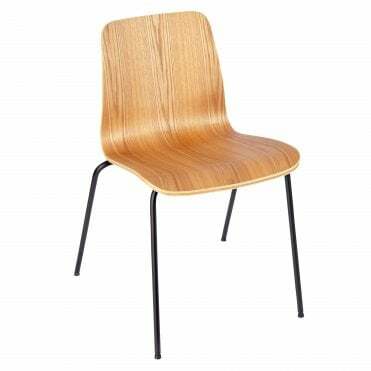 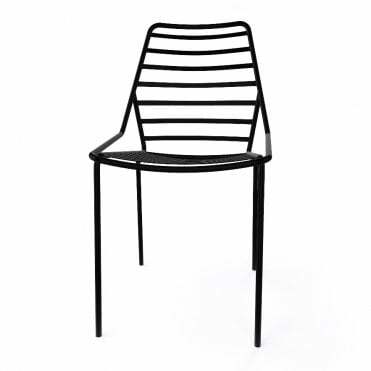 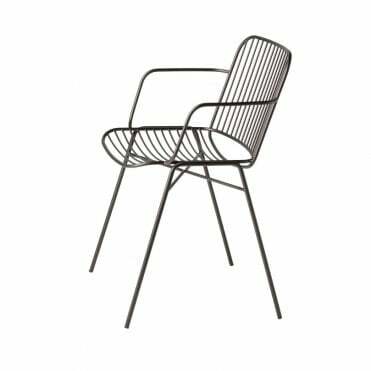 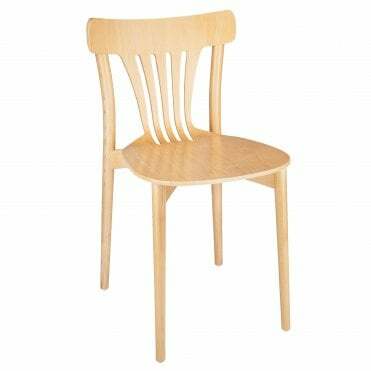 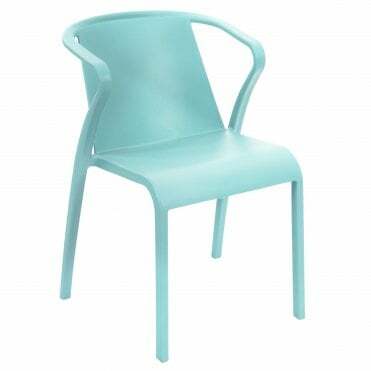 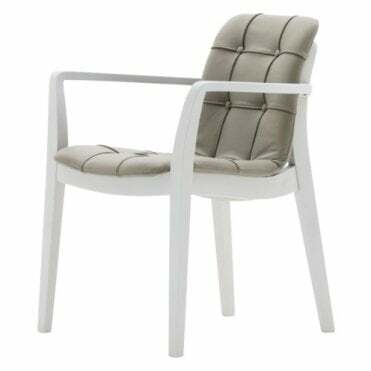 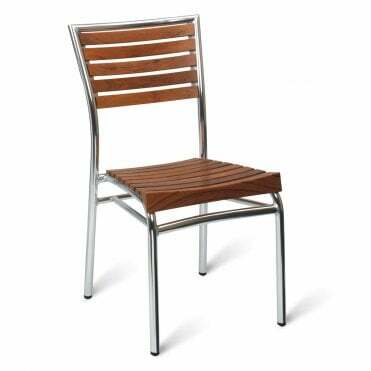 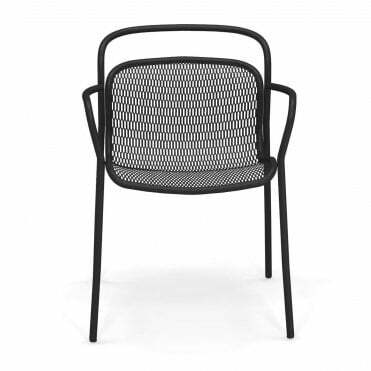 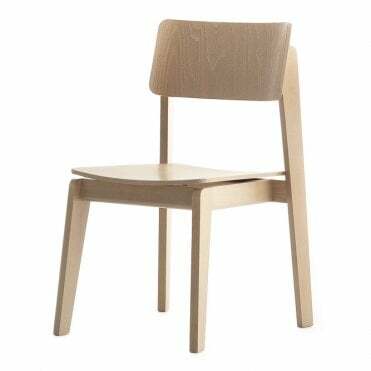 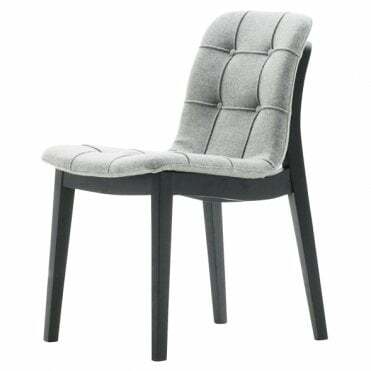 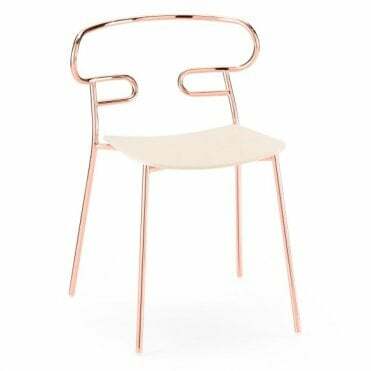 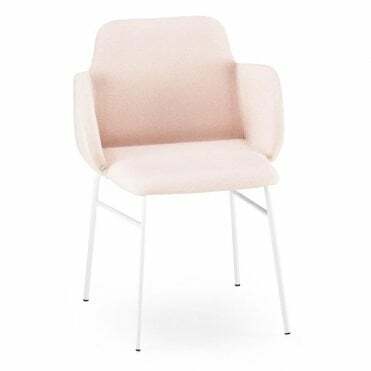 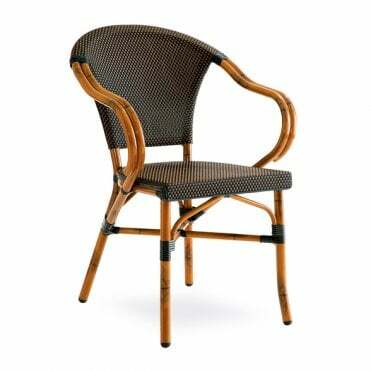 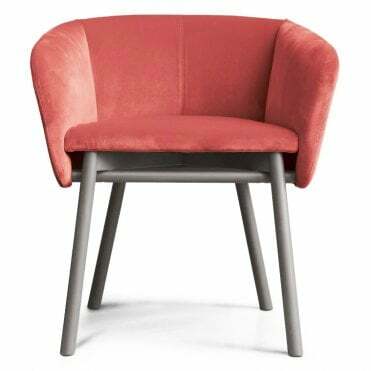 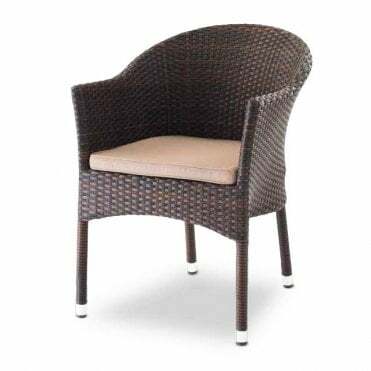 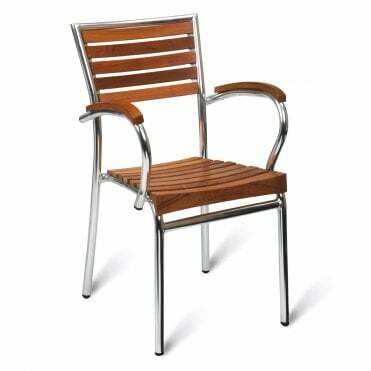 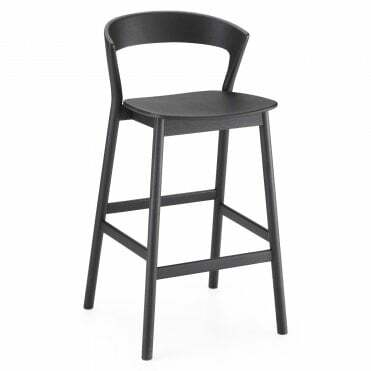 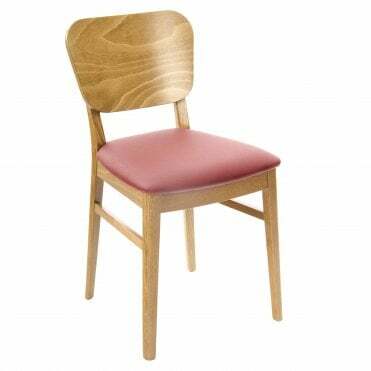 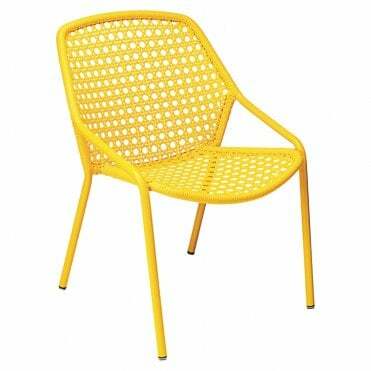 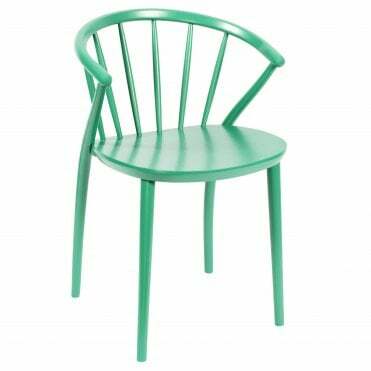 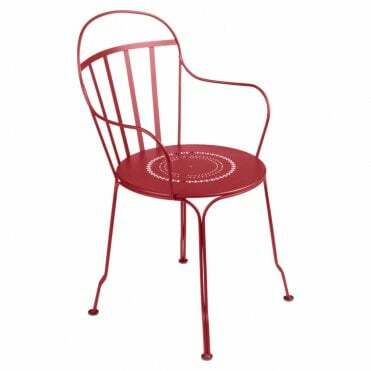 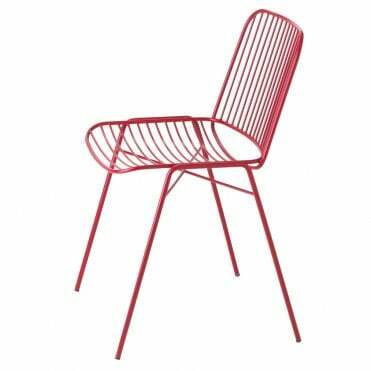 Below you'll find a selected range of high-quality Side Chairs and Dining Chairs all ideally suited for contemporary hospitality venues. 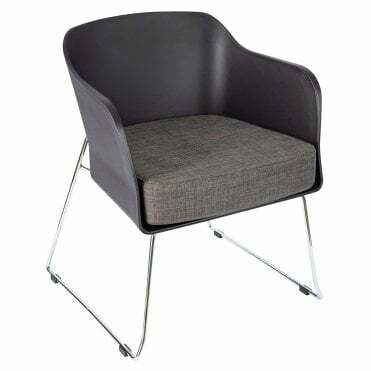 Our experienced account managers are experts at sourcing the furniture you require for your commercial project so if you are unable to find exactly what you were looking for here then don't hesitate to contact us so we can source what you need from our extensive collection of product portfolios from suppliers around the world. 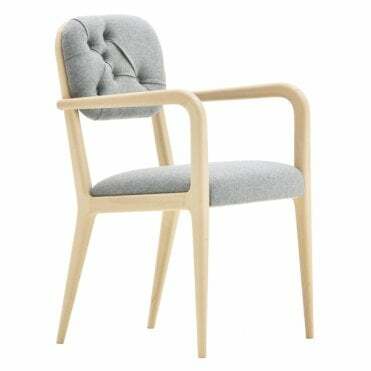 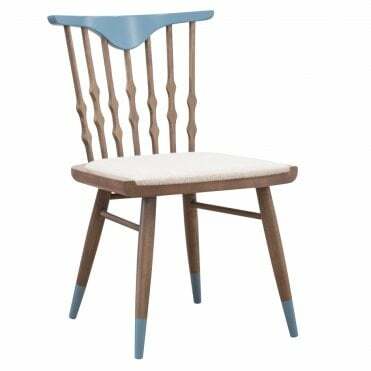 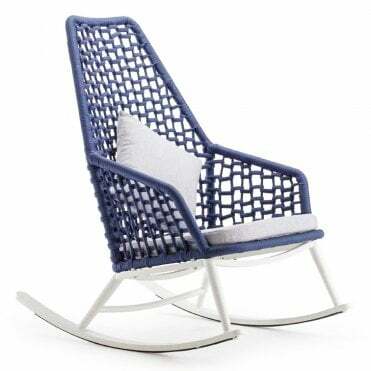 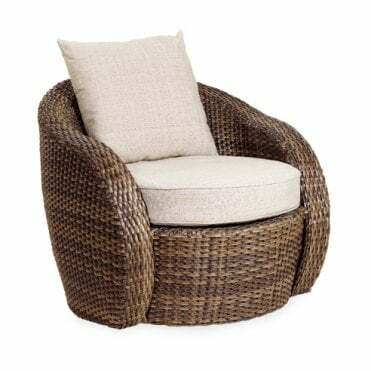 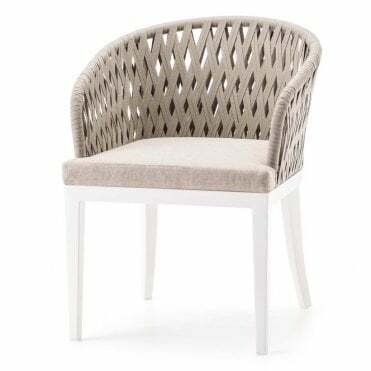 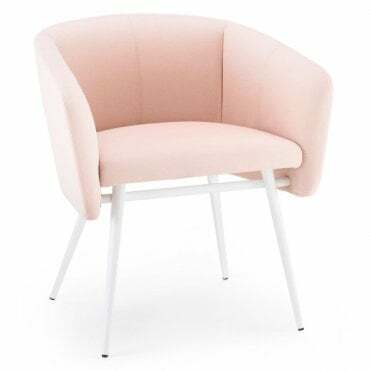 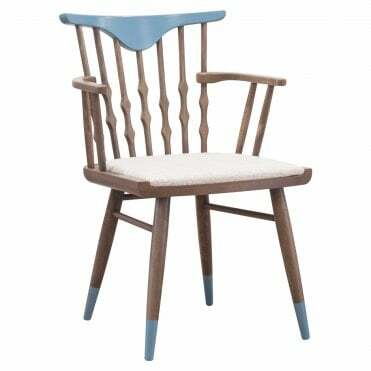 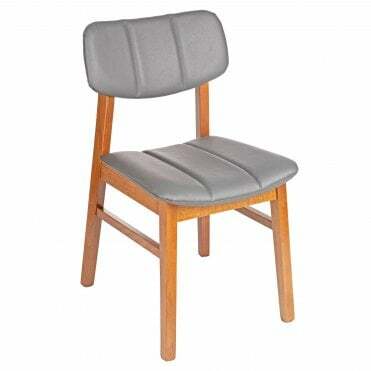 All chairs can be fully customisable - we can upholster them to your exact requirements and a range of options are available, we also have a great range of armchairs and bar stools and much more to complete perfect your interior project.